AVID Application for 2019-2020 is Posted. 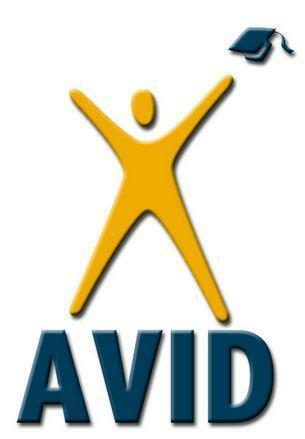 The AVID application for next school year is posted! Click below to sign up!